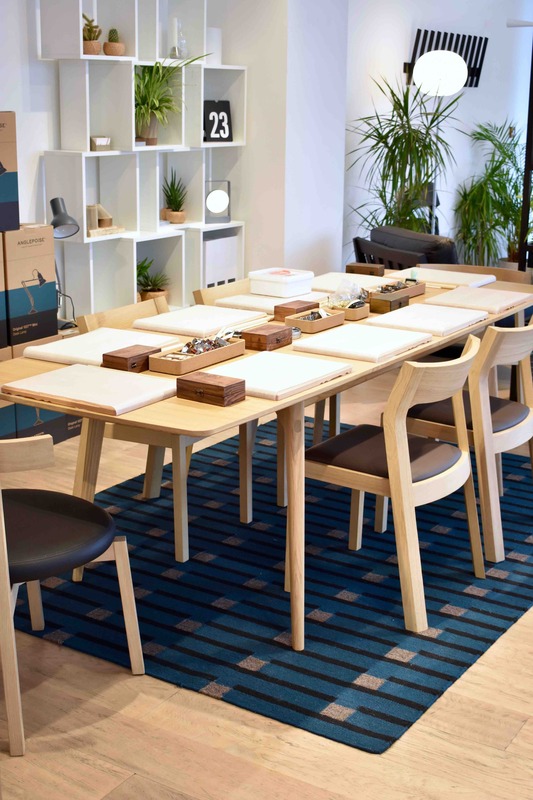 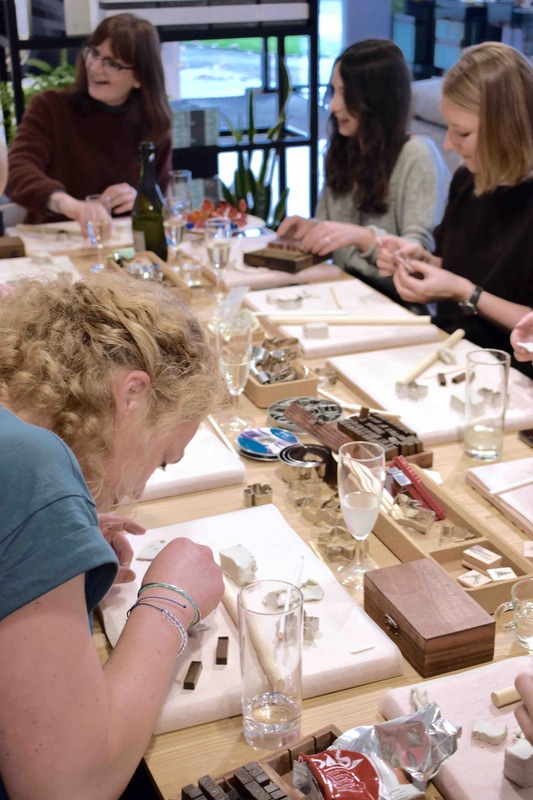 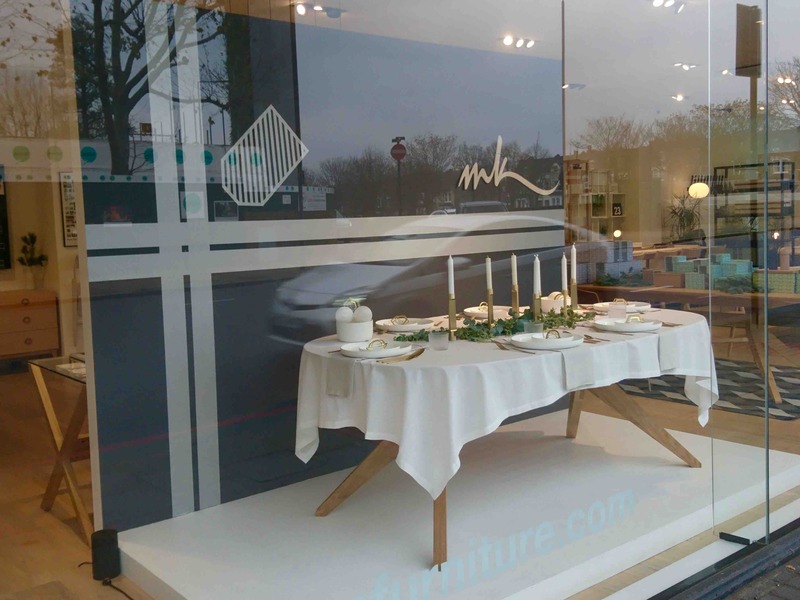 This year we started the Christmas season with my first workshop at the beautiful Case Furniture showroom. 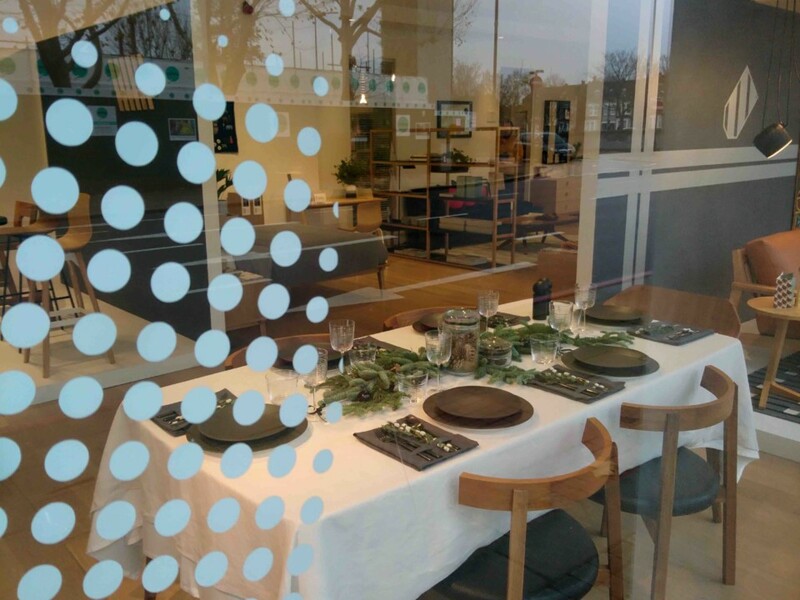 The entire weekend we transformed the space and create a minimal Scandi Christmas decor that compliment Case iconic furniture. 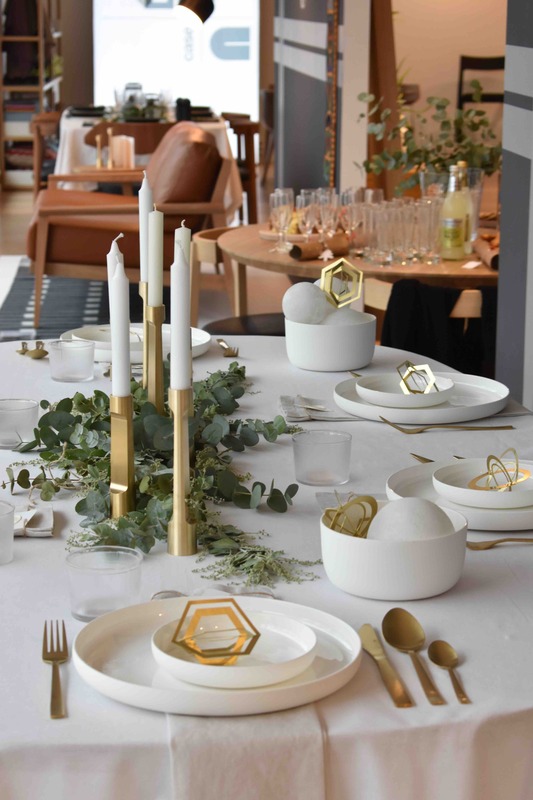 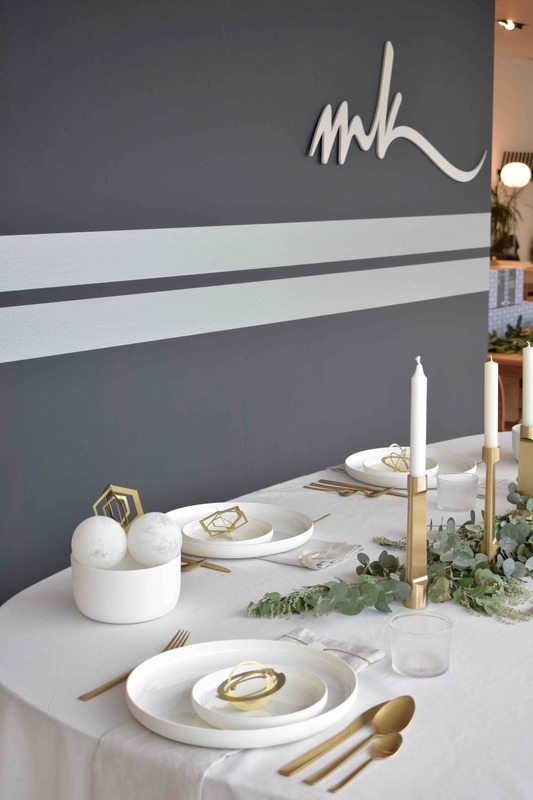 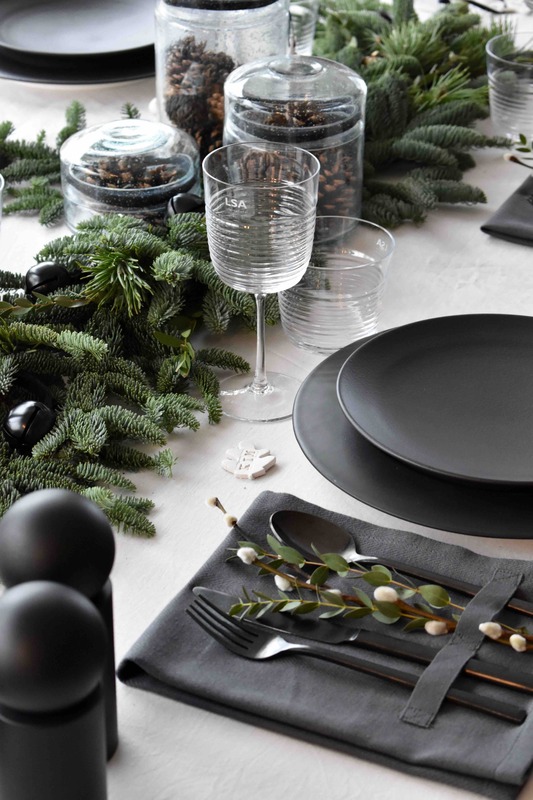 I set up two timeless Christmas tables to inspired participants and customers using fresh greenery and my latest tableware selection. 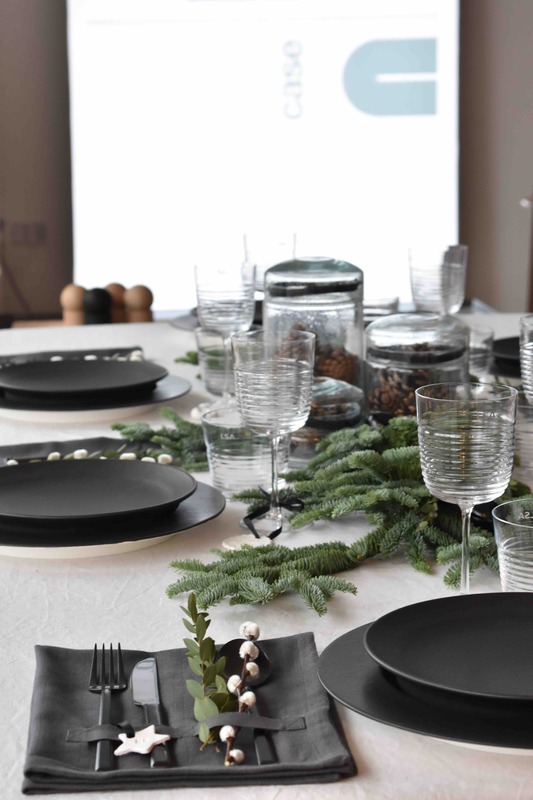 With the space filled with Christmas spirit and refreshing pine scent we welcomed guest with mulled wine and treats. 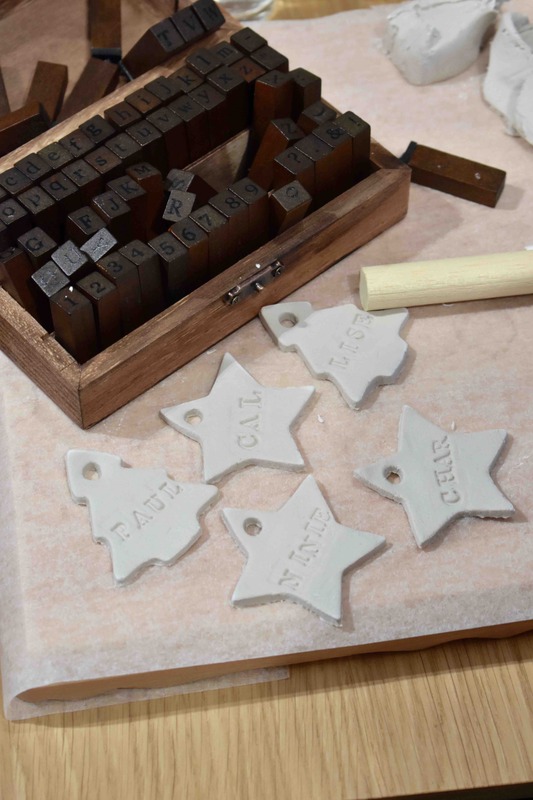 We used air drying clay to create name tags and ornaments. 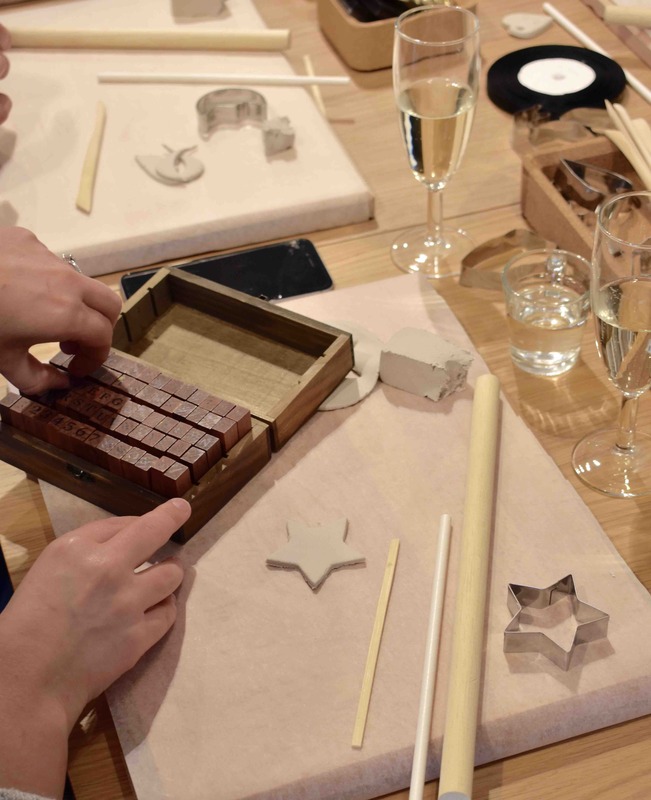 Rolling clay and cutting festive shapes, using customised letter stamps, participants created personalised items for their own tables.